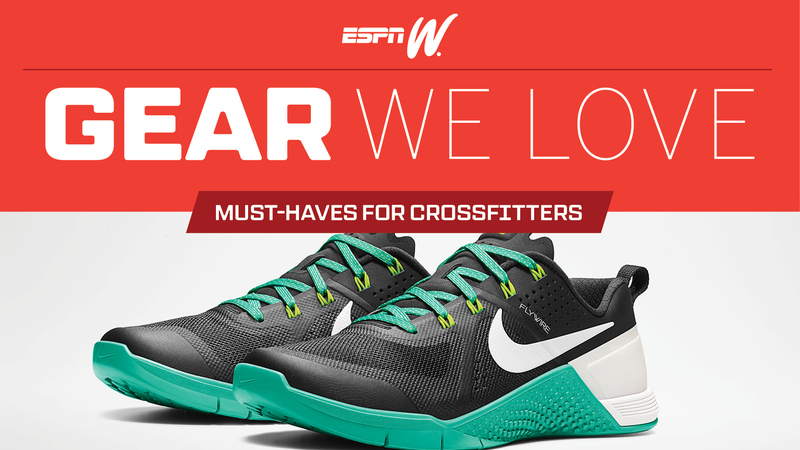 We scoured the market to find the best new gear for the athletes in your life. 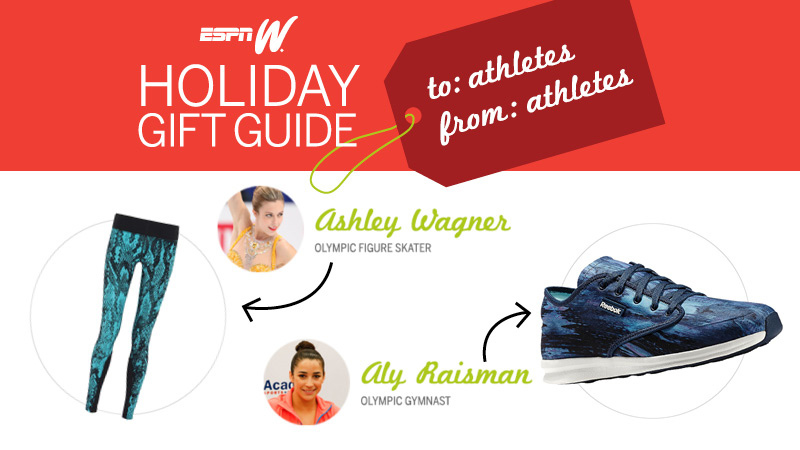 Here, our top gift picks for 2015 -- for both indoor and outdoor workouts. We love the new super-cushy EVERUN material in these shoes. It gives them the perfect combo of light and fast -- and they also feel bouncy and responsive underfoot. $150, saucony.com. 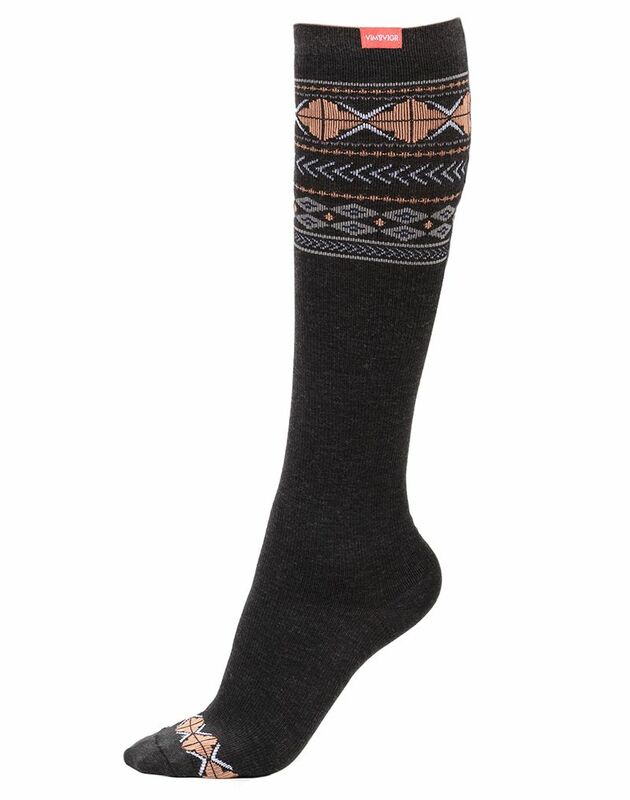 They may look like wool dress socks, but VIM & VIGR's new line also features compression -- meaning these are the perfect socks to throw on after a workout to help increase blood flow, alleviate soreness and aid in muscle recovery. $34.95, vimvigr.com. You'd be hard-pressed to find a softer, more comfortable running tee than this gem from Janji. Marked by an ombre design that was inspired by Ethiopian textile motifs, it's cute -- and quick-drying. 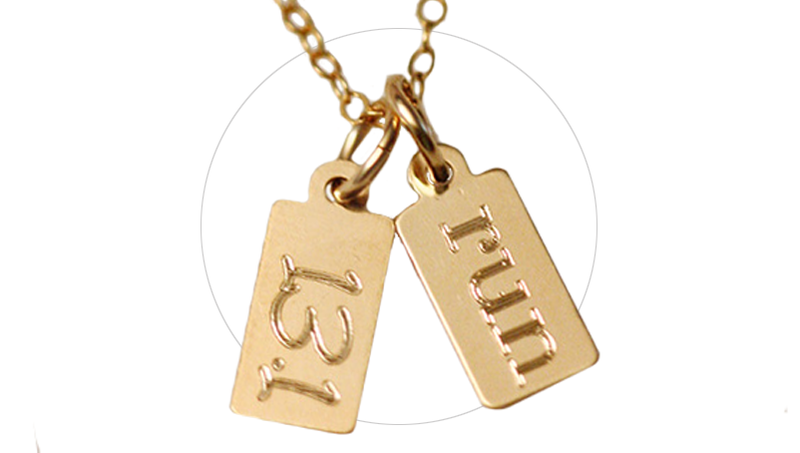 What's more, part of the proceeds from sales goes toward providing clean water to people in Ethiopia. $37, runjanji.com. The technical trucker hat has become a staple of many pro endurance athletes' race kits in recent years. 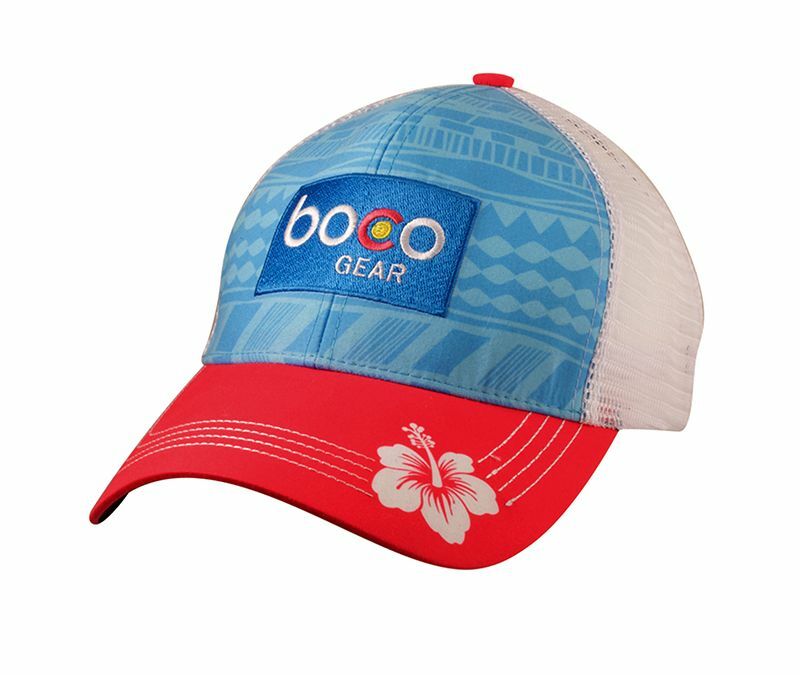 BOCO's hats sport the look of a traditional trucker hat, but still have things you'll want, like moisture-wicking properties and structured front panels. In short: These hats absorb and wick sweat and provide shade, all while holding your hair back and looking cool. $25, bocogear.com. With waning daylight in the winter, it's important to consider how you'll see and be seen when you're out running. While reflective gear is important, it doesn't solve the problem of being able to see the road or trail in front of you. 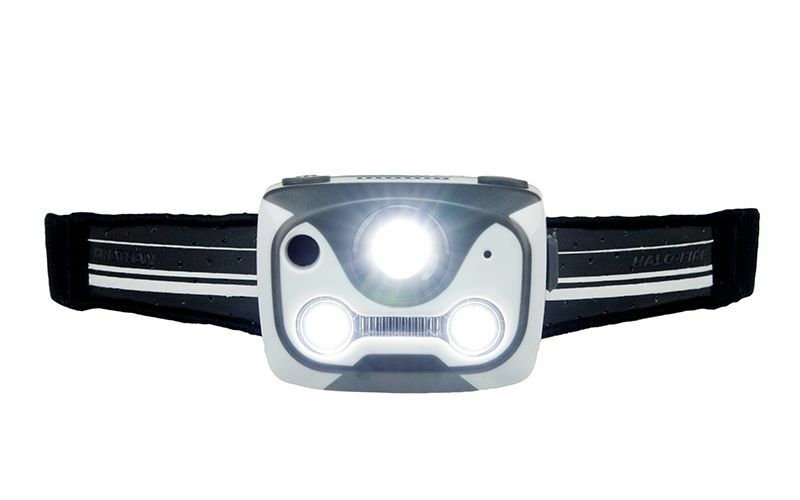 The Halo Fire is the first headlamp designed specifically with runners in mind, and it shows. With virtually no bouncing, it gets the job done when it comes to lighting up your path on the run. $120, nathansports.com. 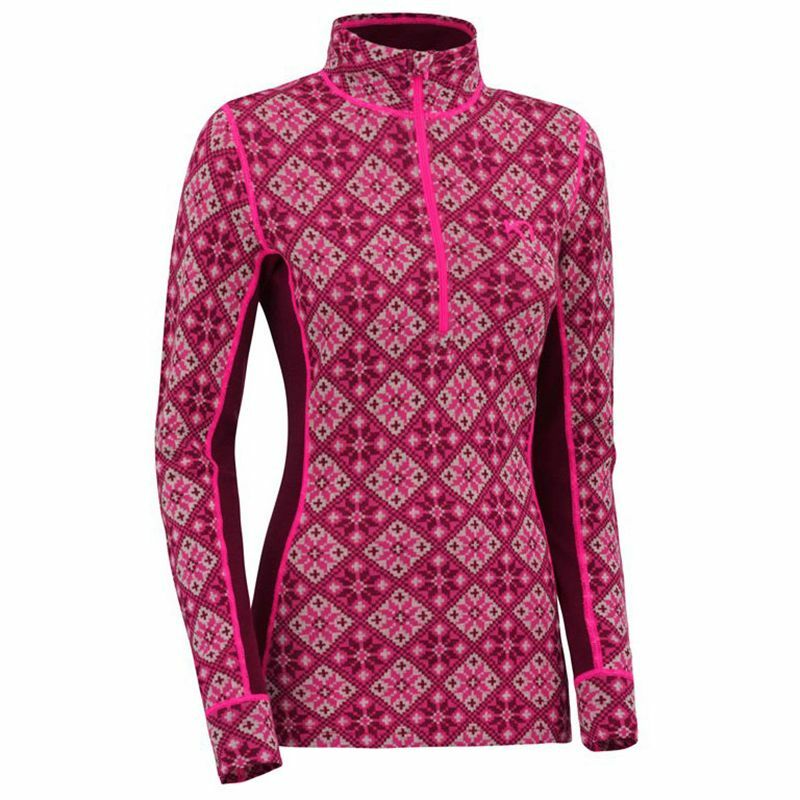 Kari Traa's Rose H/Z is a versatile half-zip that will work for almost any winter workout or outdoor adventure. 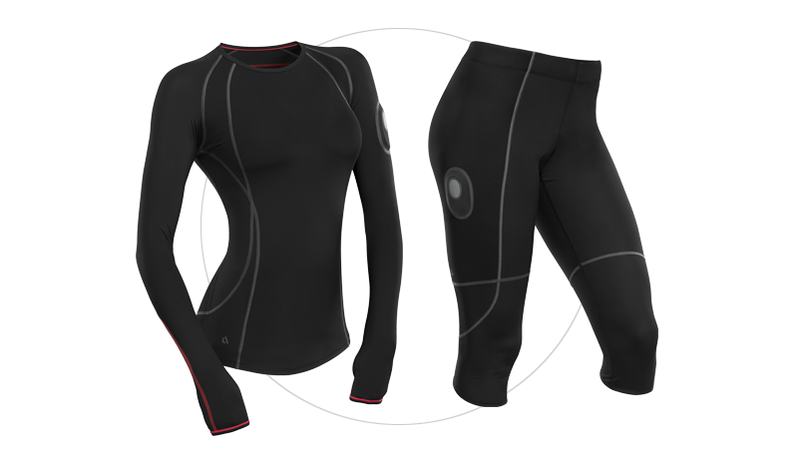 Made with 100 percent merino wool, it's breathable, anti-stink and wicks moisture. 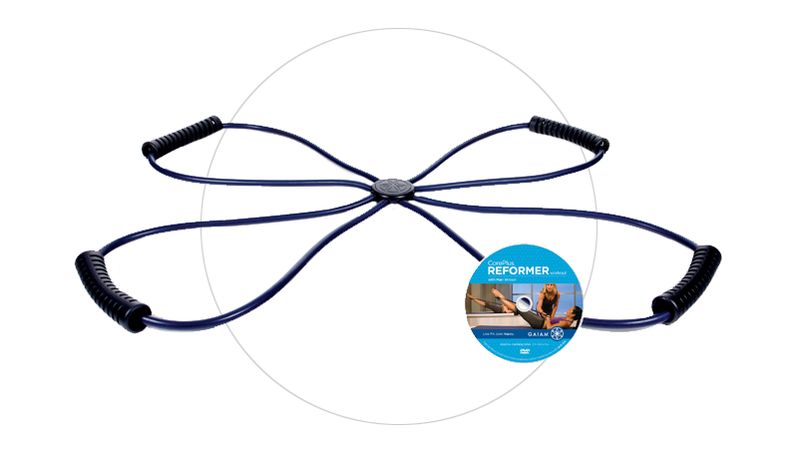 Plus it's stylish enough to wear before, during and after workouts. 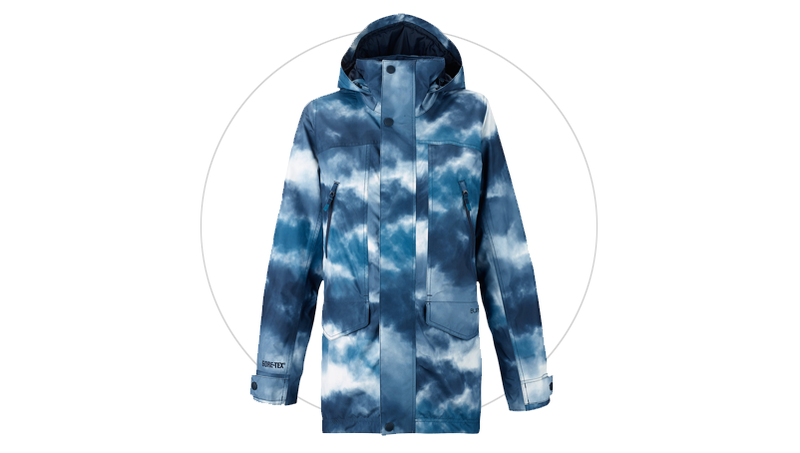 The brand just launched in North America, so it's on the cutting edge, too. $110, karitraa.com. If you're stuck at a desk all day long, why not burn a few calories while you're at it? 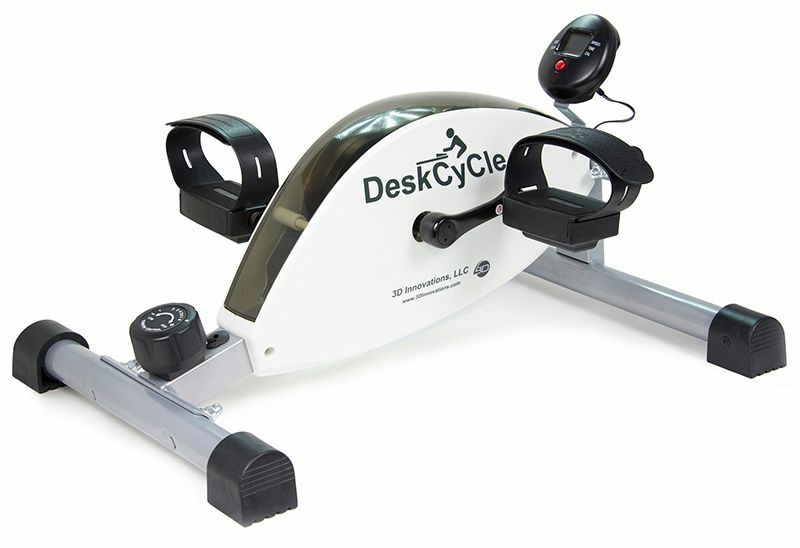 The whisper-quiet DeskCycle fits under just about any desk and has eight resistance levels for a wide variety of calorie-burning options. Setting the DeskCycle at a resistance level of 3 and pedaling 1 revolution per second is said to raise your energy expenditure by a whopping 100 percent over sitting still. While it isn't a substitute for working out, it's a nice option for anyone who's forced to spend long days at her desk. $159, amazon.com. Every outdoor fitness buff needs a good pair of mittens when the temps dip below freezing. 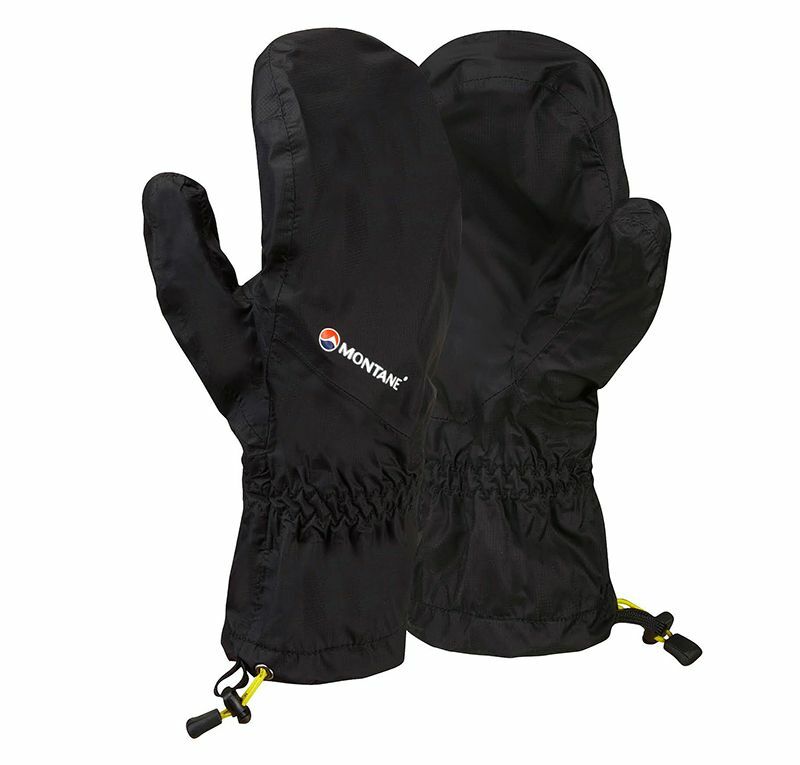 The Minimus Mitts live up to their name -- they are light, fast-drying and breathable, all while remaining warm and weatherproof. They're also extremely packable and come with a stuff sack so they can be easily stored away when the temperature rises. $79, moosejaw.com.